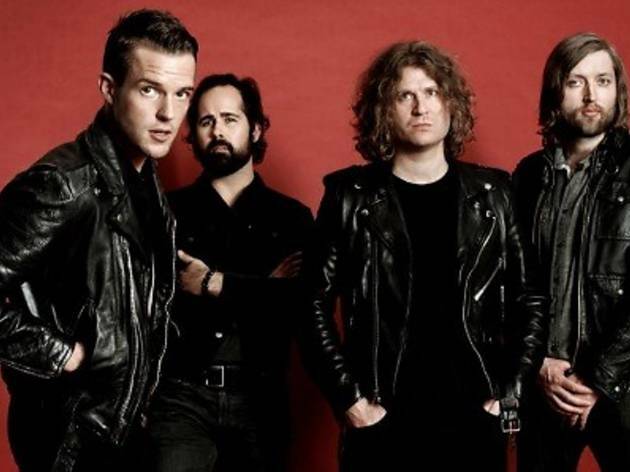 Good news for fans of The Killers – Brandon Flowers and co. have added a new date to their tour, and it's none other than Malaysia on Sep 22, just a day after their Formula 1 Singapore Grand Prix appearance (so you need not travel all the way). 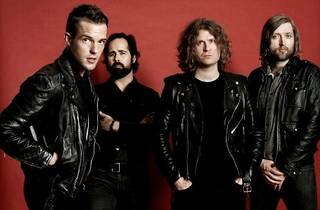 The Las Vegas quartet known for bringing back new wave to the masses first made it big in the UK with their critically acclaimed debut album 'Hot Fuss', which spawned a number of the band's best known hits including 'Mr Brightside', 'All These Things That I've Done' and 'Somebody Told Me'. Three more albums and a B-sides compilation later, The Killers are very much a dominant force in music today. For more on The Killers, see feature.